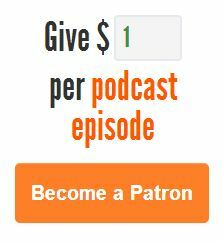 This is a blog-only post. 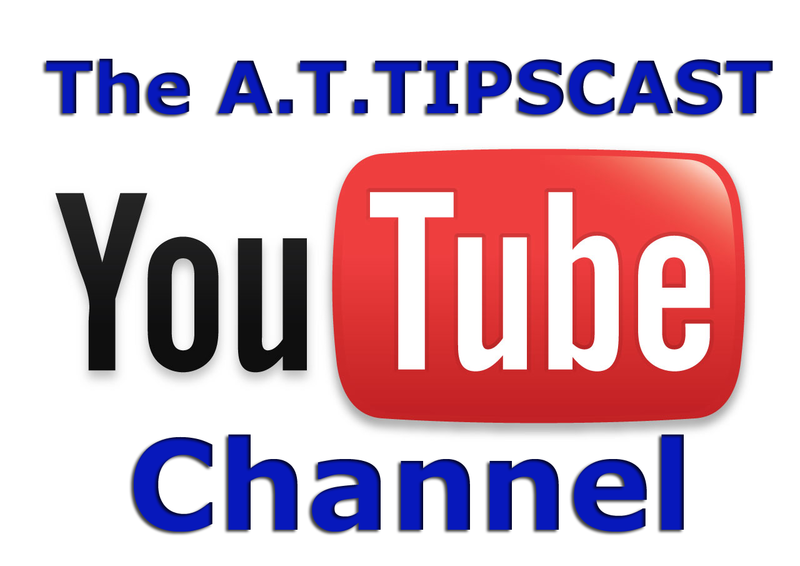 There isn’t any new audio, or official A.T.TIPSCAST episode, associated with this post but don’t click away yet! 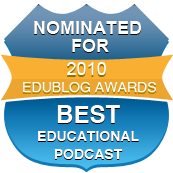 This post outlines my nominations for the 2010 Edublog Awards. In my experience most educational bloggers, podcasters, and Tweeters do so on their own time, after work hours because it is their passion. They aren’t asked to do it. They aren’t paid to do it. Yet, we all benefit from the many hours they put into their craft. 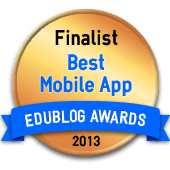 Teaching All Students by Patrick Black – (www.teachingall.blogspot.com) – Fresh ideas, multiple resources, and practical solutions for differentiating instruction for EVERY student. 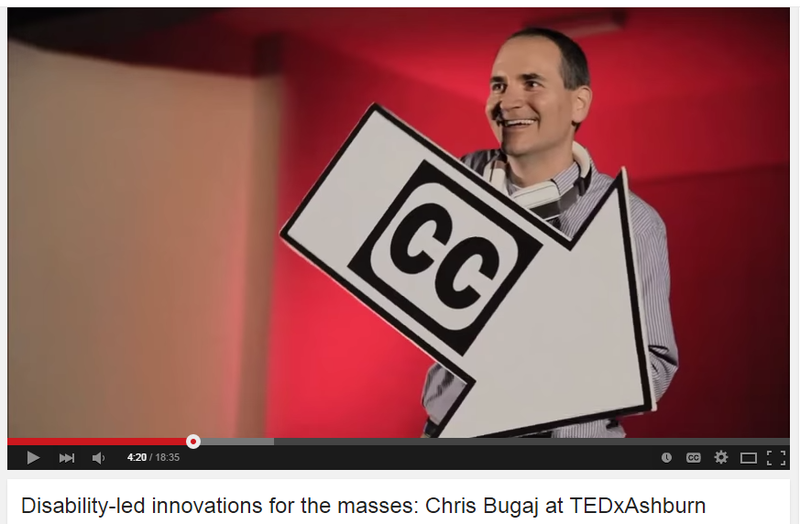 When it comes to implementing technology for every student, this blog is a MUST read. 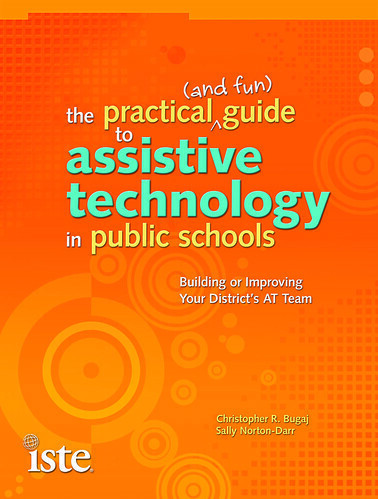 The Tech Flash by Mark Nichols (www.thetechflash.com) – The Tech Flash is one of the most pertinent blogs about technology for all students (with a special focus on students with disabilities) not to mention resources for teachers, administrators, and parents alike. Speech-Language Pathology Sharing by Eric Sailers (http://slpsharing.com/) – There aren’t many speech-language pathologists who continously integrate technology into their practice and share those experiences with the world at large. Few skills are as important to a student as the ability to communicate, let alone communicate effectively. 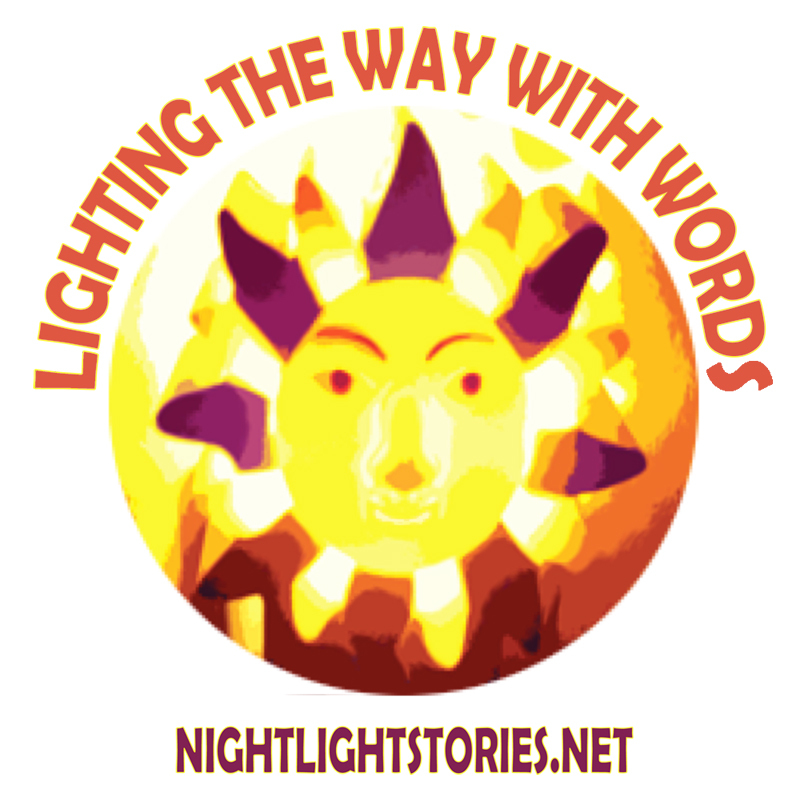 This well-planned and thorough blog provides support to every teacher who has a student with communication difficulties. Teacher 2.0 podcast by Rodd Lucier (www.thecleversheep.com) – I could be wrong about this, but I believe the willingness of teachers to listen to an audio file correlates directly to the length of that file. The longer the file, the less likely it is that a teacher will listen to it. 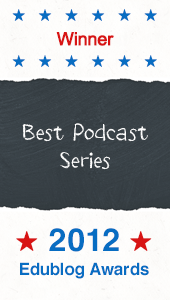 The Teacher 2.0 podcast provides succinct yet thought-provoking topics on education technology that make listeners feel like they are part of an active conversation rather than a passive member of the audience. The UDLTechToolKit by Karen Janowski & Joyce Kazman Valenza (http://udltechtoolkit.wikispaces.com/) – Simply the best collection of tools on the web for differentiating instruction. A teacher could get lost for hours in the possibilities for students. Any visitor instantly begins to see solutions for students they work with on a daily basis. Virtual Ability Island in Second Life (http://virtualability.org) – This location is second life has basic tutorials on how to begin your Second Life experience designed in such a way that EVERY person, no matter their ability, can participate in the experience. 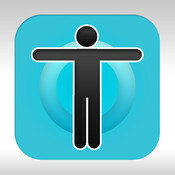 Learn about increasing accessibility in RL and in SL by visiting this fantastic resource. MATN Online (http://olms.cte.jhu.edu/18869) – MATN webinars are always engaging and informative which gather insights from experts in the field of assistive technology and universal design for learning. Speech Techie (www.speechtechie.com) by Sean Sweeney -Less than a year old, the blog is packed with current strategies to implement technology that are useful to more than just speech-language pathologist. Well written and well organized, each post provides a quick bit of thought provoking information that would benefit any educator. 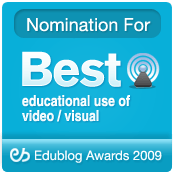 I hope you check out these fabulous resources and, if you agree with my choices, consider voting for these fantastic creations, projects, and initiatives to recognize the dedication of these individuals. 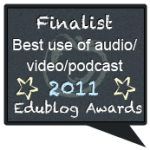 Find out more information about how to participate over at The Edublog Awards. 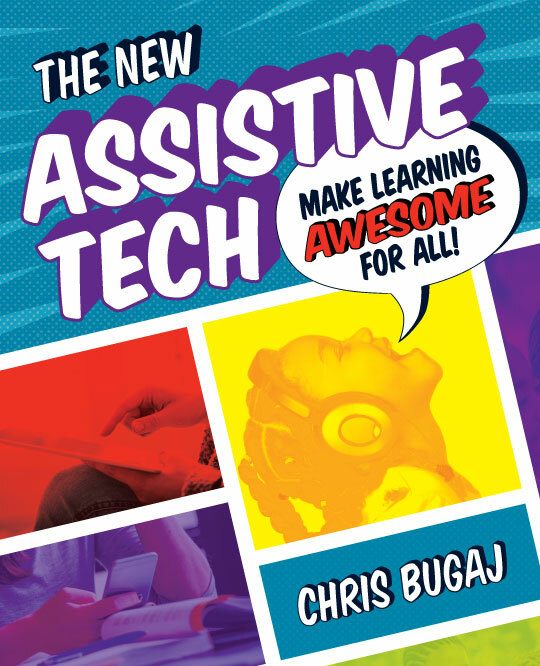 This entry was posted in Assistive Technology and tagged Assistive Technology, award, awards, blog, blogging, Disabilities, Disability, edublogs, Education, Public School, public schools on November 22, 2010 by Christopher Bugaj.